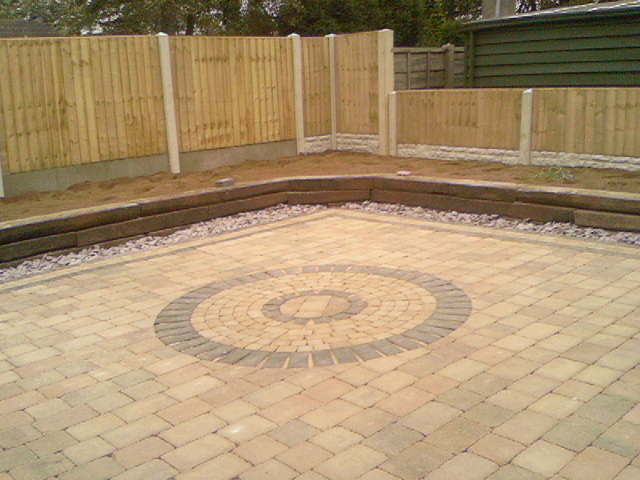 Established for over 10 years we are a family run business based in the Doncaster area. 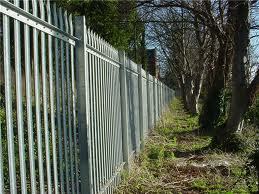 Supplying and fitting a large range of fencing products to the public, industry and trade. All items are manufactured in our own workshop. 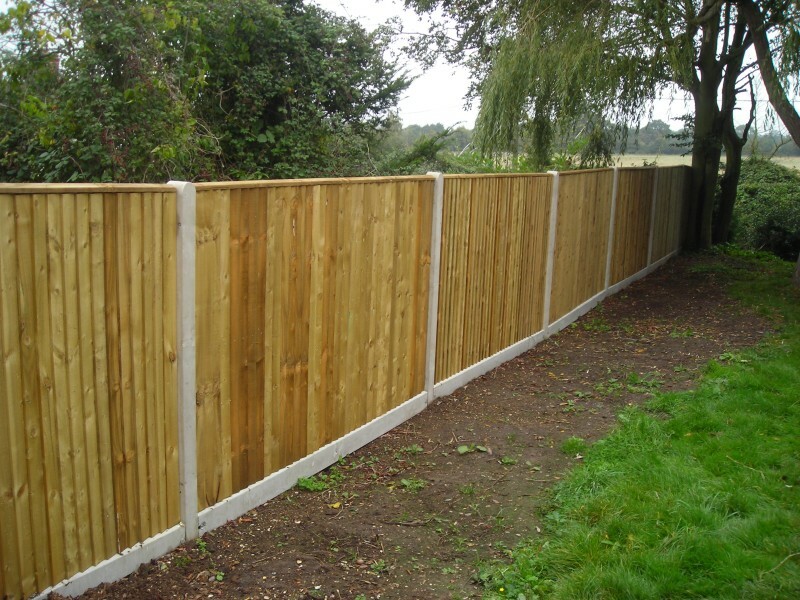 Only high quality pressure treated timber is used in our panels.